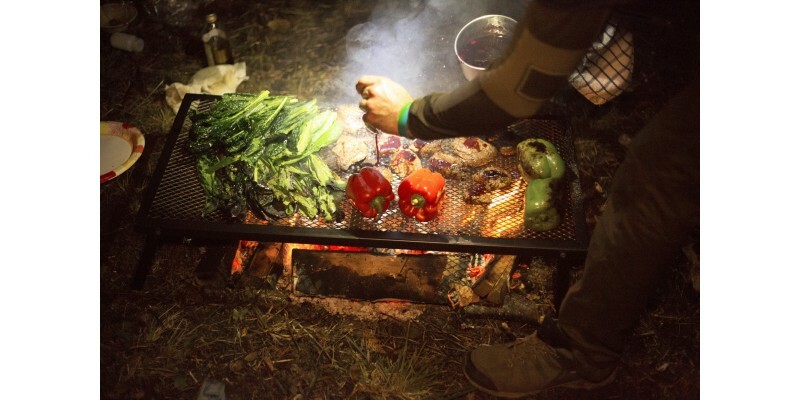 Camp Chef's Lumberjack Over Fire Grill is the simplest way to cook while camping. 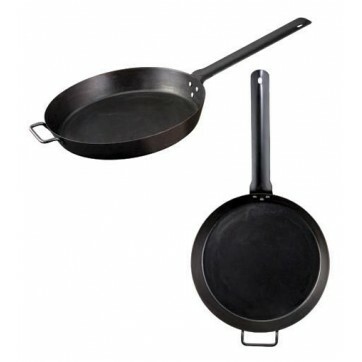 Make of durable plated steel, it's as tough as those who cook over it. Folding legs make for easy transportation and compact storage. The Lumberjack grill is hands down the easier grill you'll ever use. All you need is a fire, wait for it to burn down to some coals, and you're ready to cook. 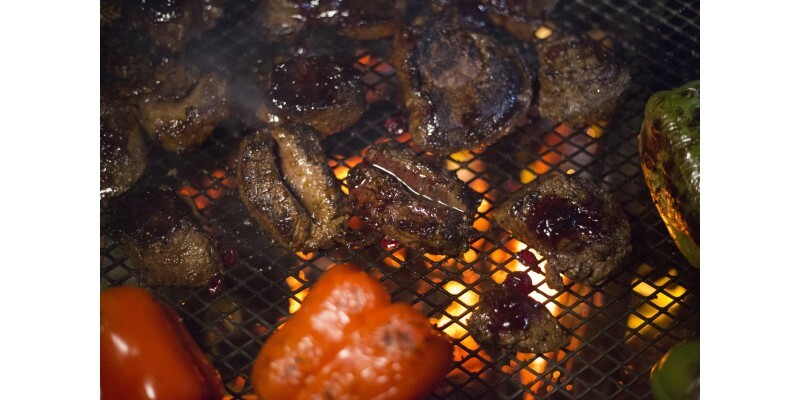 Try the Camp Chef Lumberjack Over Fire Grill the next time you go camping and you'll see just how good food cooked directly over the fire can taste! 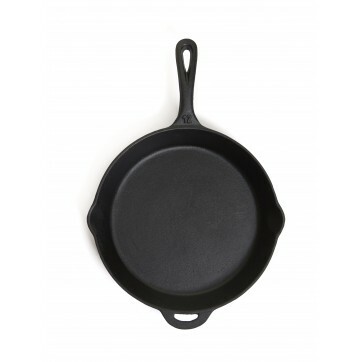 18.5" x 36.5" x 1.5"
Camp Chef Lumberjack Over Fire Grill 18"x36" is rated 5.0 out of 5 by 2. Rated 5 out of 5 by ScoutCook Dan from Camp Grill Perfect for Scouts As an assistant scoutmaster I am charged with teaching young boy scouts cooking in the outdoors. 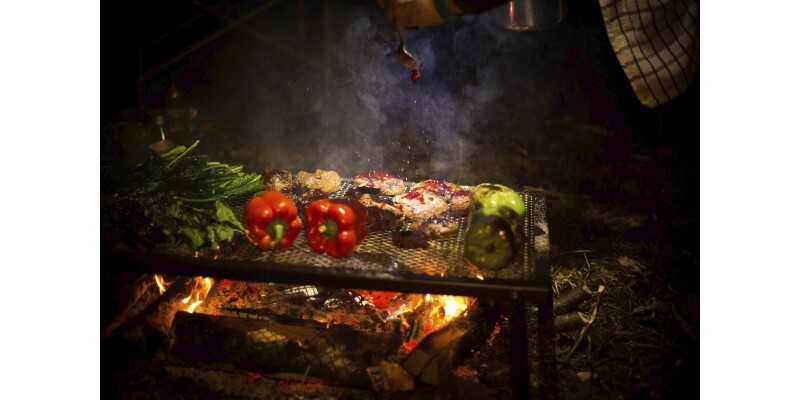 The size and strength of the grill allows the boys to cook over open fire, and have room to have several cooking areas with different temperatures. Perfect for roasting, grilling, or any thing they are willing to try. The perfect grill for scouts. Rated 5 out of 5 by StevieG from This is it for campfire cooking! 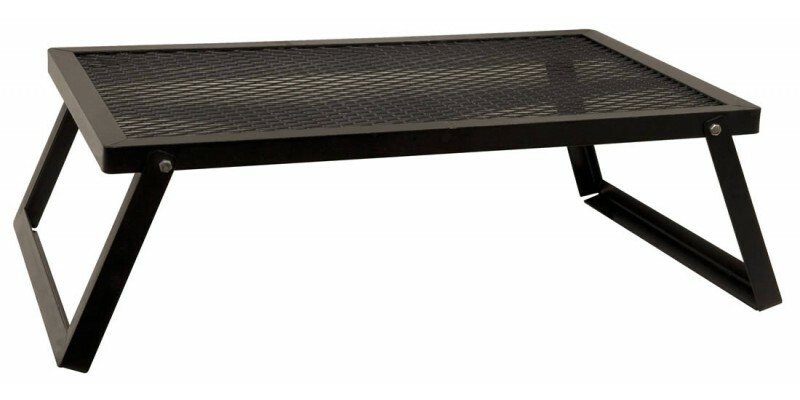 I have been looking for a while for a grill to use in my fire pit, this one is perfect and a great price! It makes cooking large amounts of food over the fire a so much easier than my old grill. 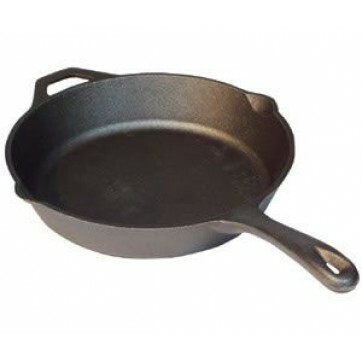 I would recommend this product to anyone that loves to cook outdoors! Cooking Area: 18 in. x 36 in. Total Cooking Surface: 648 sq. in.